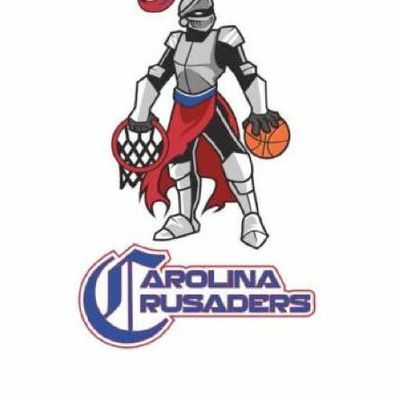 Family friendly and competitive semi-professional men's basketball brought to you by the East Coast Basketball League! Check us out! 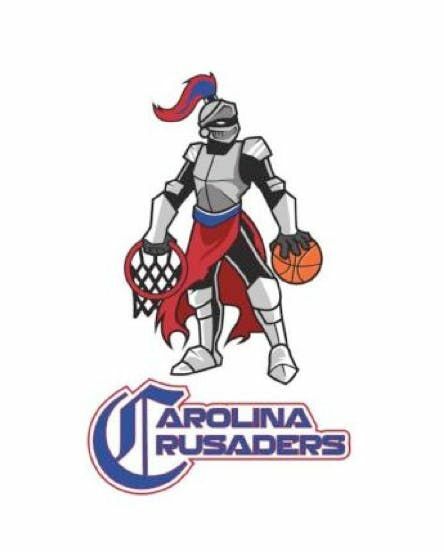 www.eastcoastbasketballleague.com/ www.carolinacrusaders.com. DJ --- Concessions --- Raffles, Prizes and Give-a-Ways! Admission at the door is $7 for adults/students and $3 for kids. Children 5 and under are free. Pre-Sale tickets are available through the Friday before the game for $5. Season Tickets and Kids Club passes are also available!